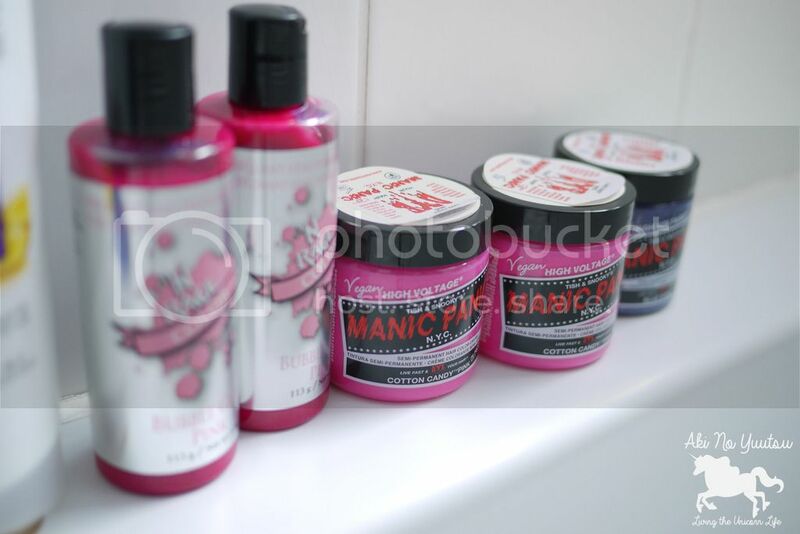 I own a few bottles of semi-permanent hair color cream, but today I’m using MANIC PANIC. A semi-permanent hair cream, as the name states, is not completely permanent. Meaning it will eventually wash away. But the great thing about this type of coloring is that, you can keep the product longer after you open it. Usually the permanent one, after you mix up the mixture, it will last for only few hours and it goes bad. Is there an age limit to Blogging?